Interior Electrical Jun 08, 2011 Our interior services include everything from sales floor lighting, emergency lighting, LED and specialty lighting to occupancy sensors, automated dimming systems, and everything in between. New Construction Jun 08, 2011 We offer a full range of construction services including: remodels, design and build, value engineering, concrete pole bases, transformers, low voltage data cable instillation, critical system install, etc. Exterior Lighting Jun 07, 2011 Our exterior electrician services include: parking lot lighting, light pole bases, bulb and ballast replacement, security lighting and wallpacks, neon lighting and signs, and landscape lighting. Parking & Public Spaces Jun 06, 2011 We’re Austin’s top parking lot technician. If you have a light out in your parking lot, we know you need it fixed right away, and that’s where we come in. Energy Audits Jun 05, 2011 We offer complete energy audits: everything from thermal imaging to the design of efficiency systems. We’re here to serve you! With 20 years in business, our professional, licensed electricians make sure every job is completed promptly with the highest level of quality. We offer a full range of services including electric maintenance, parking lot lighting, electric repairs, re-lamping, emergency power outages, breaker repairs, electric meters, electric panel upgrades and energy management service at competitive market prices! We are the best Austin area electrical contractor. 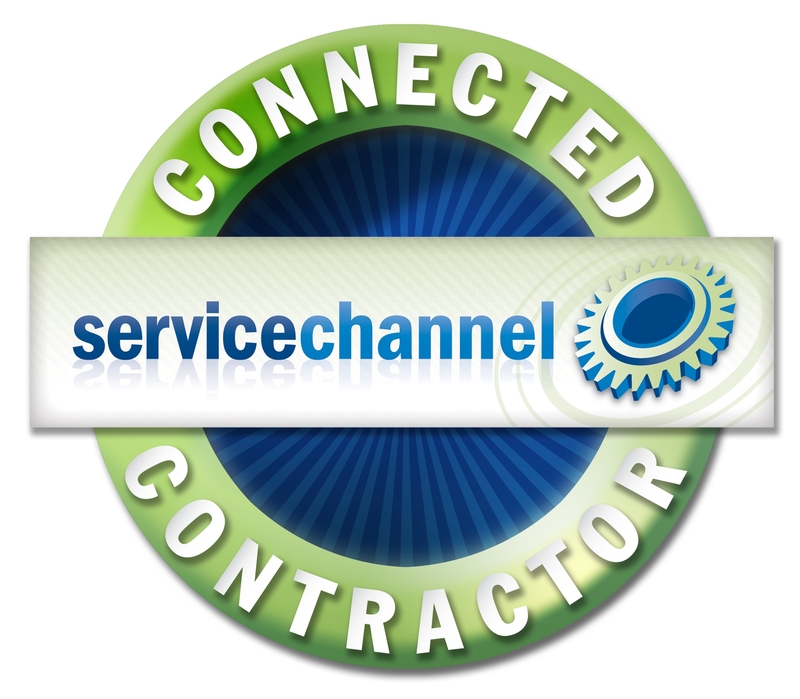 Electrical maintenance and service is our specialty! When you have an electrical problem such as a parking lot light or electric emergency that needs repair, we know you need an electrician to get to it right away, and we’re here for you. We cover everything from parking lot pole lighting, lamp and ballast replacement to electric service upgrades and repairs and everything in between. Among our electricians on staff, we have experts in every specialty, so there’s no job we can’t handle. 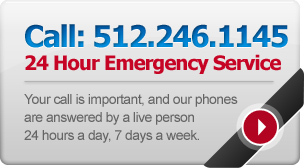 Your call is important to us and our phones are answered by a live person 24 hours a day / 7 days a week. All our technicians are state licensed and EMS certified. Our technicians are screened, uniformed and have photo ID badges. We provided detailed and itemized billing to ensure we stay within your budget guidelines. We offer a two year warranty on all installation and services. We have a 60 foot bucket truck for all aerial electrical needs. We provide service for new construction, high rise buildings, big box stores, shopping centers, concrete plants, and everything in between. Annual maintenance contracts are also available. We make sure to always maintain the highest level of professionalism, integrity, honesty and fairness in our relationships with our customers, employees, suppliers and professional associates. Our pledge is to establish long lasting relationships with our customers by exceeding their expectations and gaining their trust through exceptional service and performance by every member of our electrical team. When quality counts – we are there!